Honor the trust given to us by our customers to create their living space. 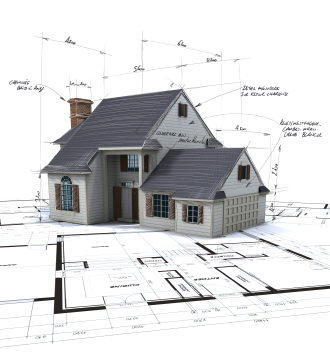 As a Sandpoint, ID general contractor and custom home builder, Dustman Enterprises, LLC offers clients over thirty-five years experience in residential and commercial development, design, construction, and project management. Whether you are updating, remodeling, or building from the ground up, planning for the comfort and energy efficiency of your home is the base line for the success of your project. Innovative designs and new products combine with proven technologies to present opportunities to increase the livability, sustainability, and efficiency of homes. Our quality minded craftsmen, subcontractors and vendors, mesh their experience and product information to produce a home that maximizes thermal efficiency and functionality while minimizing the environmental impact. There is no better place to live, or people to live among, than in Northern Idaho. Surrounding you is the breathtaking beauty and diversity of the Selkirk Mountains, the grandeur of Lake Pend Oreille, and the fun of Schweitzer Mountain Resort. When you make the choice to make Sandpoint your home, we can help you create your living space.